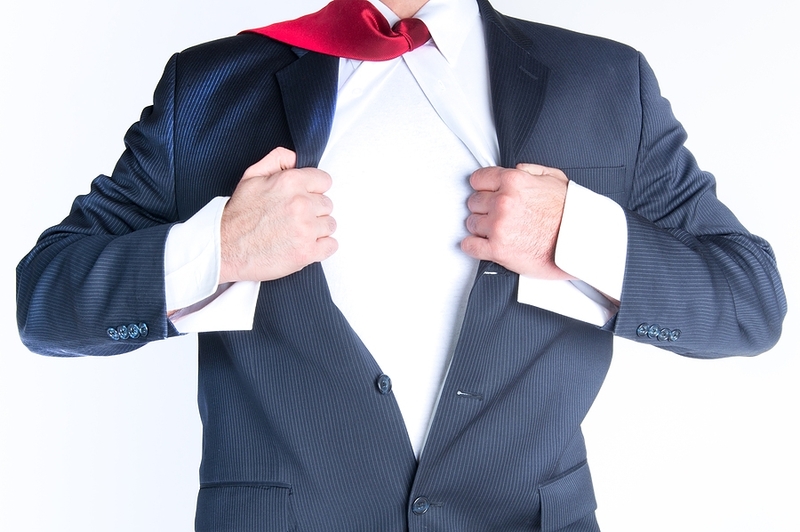 Kauffman Foundation Venture Capital Report: Will VC Be Your Super Hero? I continue to be surprised as I meet with entrepreneurs who truly regard Venture Capital as their Holy Grail. 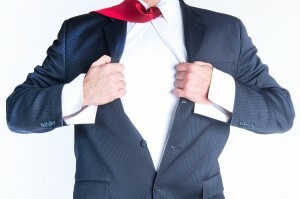 It’s as though they are looking for a Super Hero to make their dreams of entrepreneurial success come true. But having spent more than a few sessions on the entrepreneur’s side of the table in negotiations with venture capital firms, I know better. And it seems there are others who share my opinion! Earlier this year, the Kauffman Foundation published an enlightening report regarding the success (specifically, the ROI earned) of their investments in various Venture Capital (VC) funds over the past two decades. Although the intended audience of the Kauffman Foundation Venture Capital Report was institutional investors such as pension plans, foundations and endowment funds, I found the material particularly interesting given my work with entrepreneurs. First, the report confirmed mediocre ROI when considering all portfolio companies in Venture Capital funds. Forget Facebook, Groupon and similarly famous VC success stories. What about the other 95 percent of a VC’s portfolio companies? Now if you are lucky enough to be one of the 5 percent portfolio companies who will make the front page of USA Today, you need not be concerned (or bother yourself reading this). If on the other hand, you accept the fact that not all venture capital relationships are successful and realize you may fall into the 95% bucket, beware. The study revealed that over the past twenty years the average VC fund barely managed to return investor capital after all fees were paid. This tells me the portfolio companies in the 95% bucket are not faring well. If you look closely at the terms in a Venture Capital agreement, you will find punitive terms to address the possibility that your company may fall into the wrong bucket. VC has to make up for its losses and does so through the terms in its agreements with entrepreneurs. Second, the report described how Venture Capital firms are rewarded financially in ways that are not in alignment with the ROI goals of their investors. This can happen in two ways. First Venture Capital firms are structured typically as Limited Partnerships with the General Partner being at risk for no more than 1 percent of the invested cash, and the Limited Partners (the investors) are at risk for the remainder. As an entrepreneur, I would feel very uncomfortable handing the checkbook and keys to my company over to someone who has virtually no skin in the game. Would you? Yet, this is exactly what happens when a Venture Capital Firm is handed many millions by its investors to ‘invest and guide the entrepreneur to success’. The other misalignment is known as the 2/20 compensation standard. Venture Capital General Partners are typically paid 2% of the money raised for the fund in the form of an annual management fee and then 20% of the profit once a portfolio company is sold. The General Partner’s motivation is to raise enormous amounts of cash to in order to secure large management fees. This is clearly not in alignment with an investor’s goals. While I do believe that VC firms want the portfolio company to do well, I must wonder how much effort is being made to assist the entrepreneur in running their portfolio company when the General Partner constantly looks for additional capital. Another conclusion reached by the Kauffman Foundation is that they were going to concentrate their investments in the Venture Capital firms which were more or less the best of breed. This dovetails nicely with the third interesting observation I’ve made over the past two years or so. In a given day I used to receive emails, newsletters and solicitations from more Venture Capital firms than I could count. 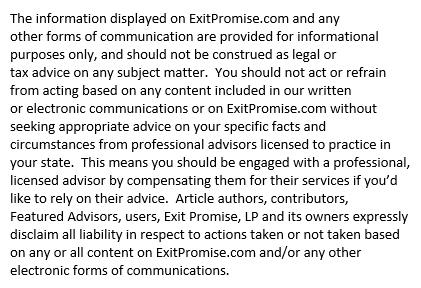 These firms had my email address and beat my door down to get in front of my clients. No longer is this the case. Clearly, many of these firms have either disappeared or have been merged. Most of those remaining are using public relations specialists and social media to source deals. Now, not a day goes by that I don’t find a tweet, receive a friend request or read a blog post from—you guessed it, a smaller, more polished group of Venture Capital firms. Recently, Nicole Perlroth published in The New York Times an interesting article about the shift in Venture Capital firm’s strategy … it is well worth the read. Beware of the Super Hero!